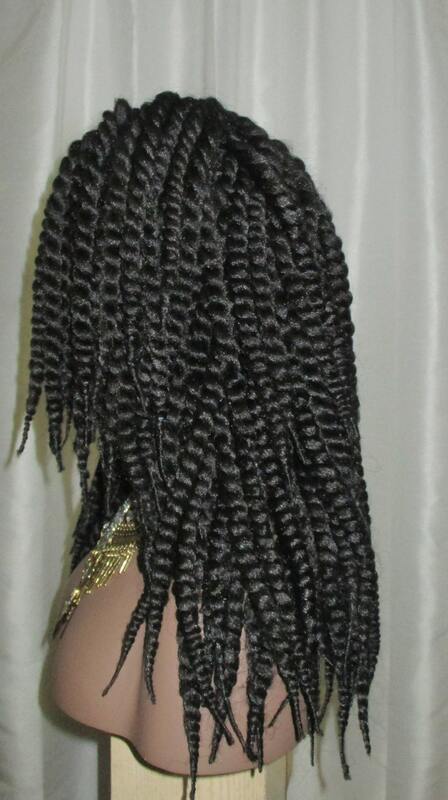 Here is our ''Afro Mambo Twist' Wig Unit...Why spend hours in a salon to get your hair braided. The better option would be to have a twists unit which you can take on and off at your leisure. It's important to care for your natural hair underneath and with wig units, you can do just that! 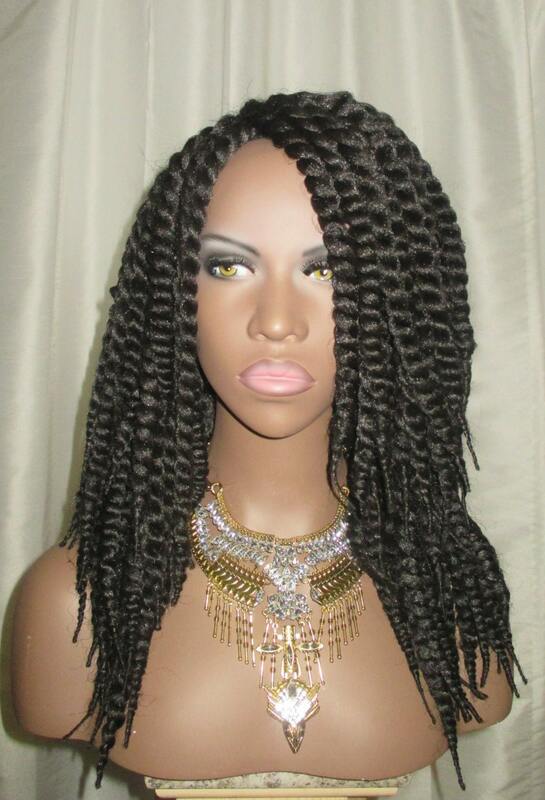 This beautiful unit is made with afro mambo twists and is medium length (approximately 14"). 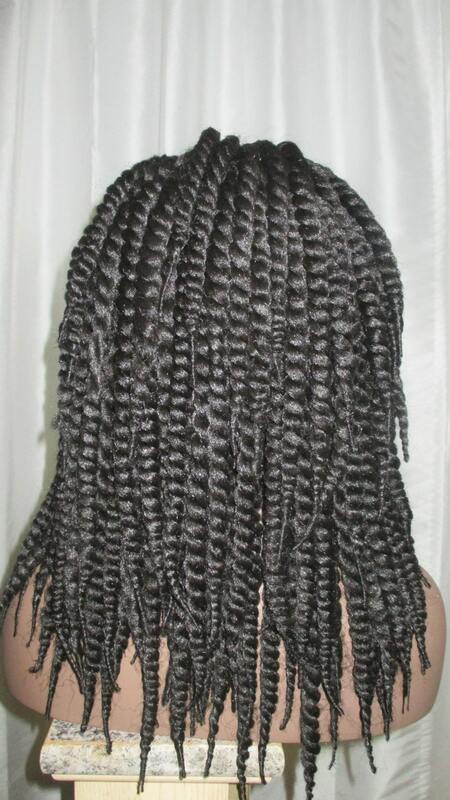 The twists are very lightweight. 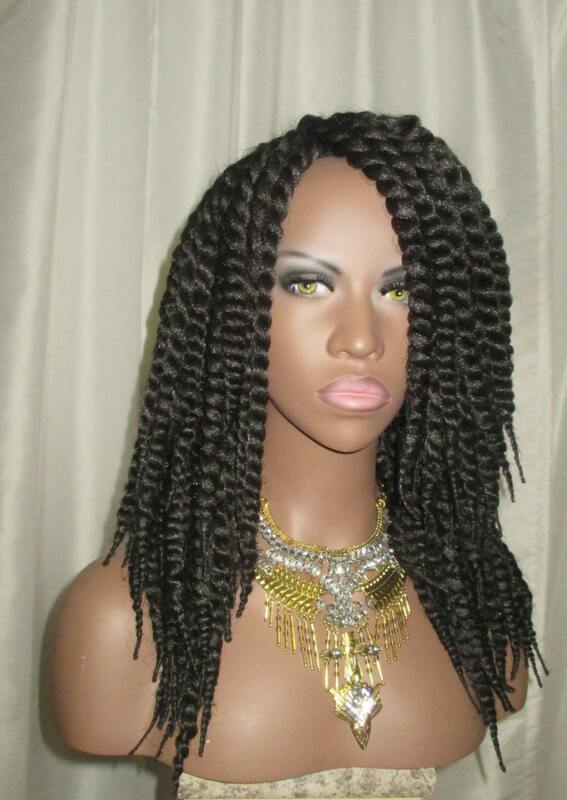 The twists are made with a very soft, special kind of hair. Wear this during the current summer months or during fall and winter!